How Far is Srinivasa Lake View Villas? 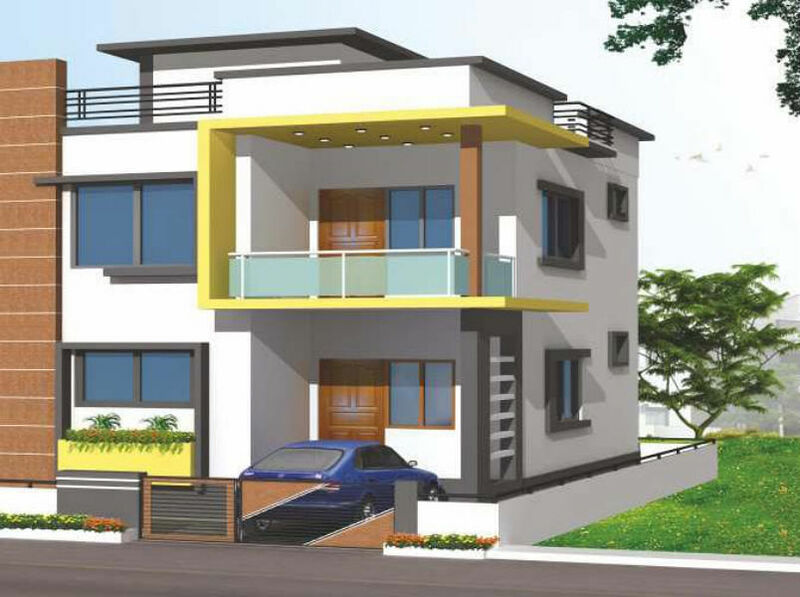 Srinivasa Lake View Villas is coming up with beautiful villas having abundant space and soothing interiors. 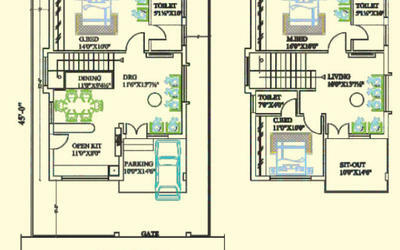 Each villa is being built with choicest floorings and fittings. These elegant villas are coming up for those who needs everything best in their life. Internal: Two coats of acrylic emulsion paint. Asian or equivalent brand over Birla wall care putty in total flat only except bathrooms & wardrobes. Vitrified tiles of reputed make best quality acid -resistant nad anti skid ceramic tiles of standard make in toilets.